First Smart Security Brand of Bangladesh. Be aware of any incident at your doorstep anytime anywhere. Favorite features: Night Vision and video quality. 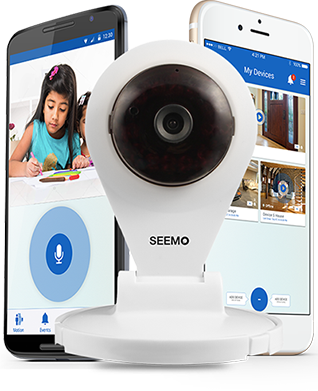 I am constantly outside of my home, but SEEMO Smart Indoor Camera allows me to monitor my home, even in the dark. Favorite features: Cloud, Backup Battery, Camera image quality. 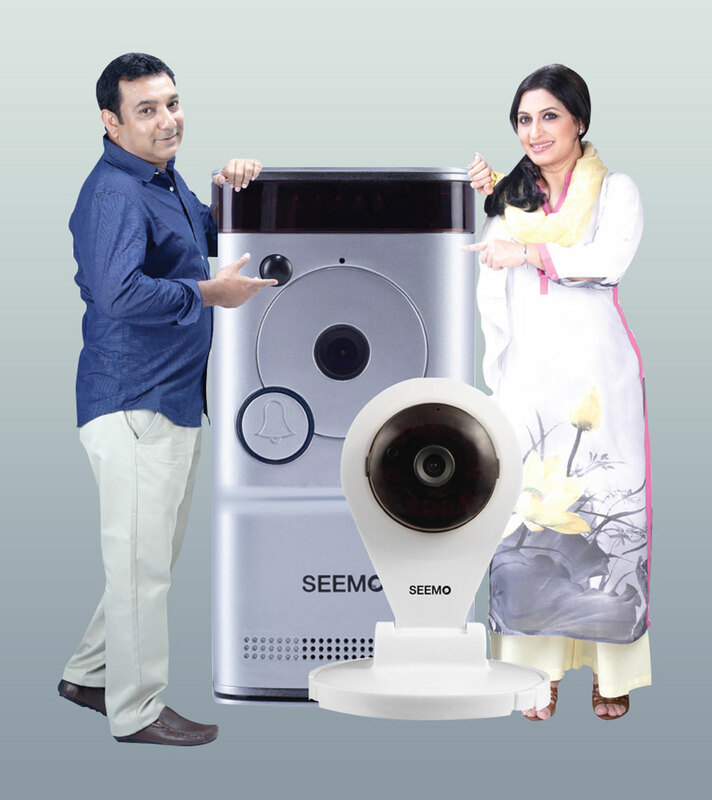 Seemo Smart Video Doorbell has unique features which provide uninterrupted service even during power shortage. I can also review all data through the cloud from whenever and wherever i am at. Favorite features: Instant alerts, long distance surveillance. 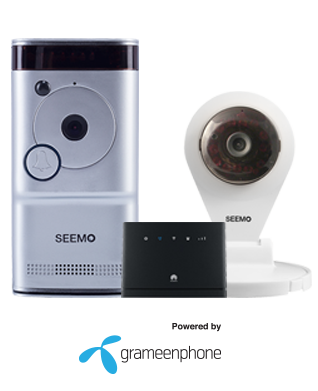 I can directly talk to my guests through Seemo from anywhere, informing them if i am not at home or coming in a minute. 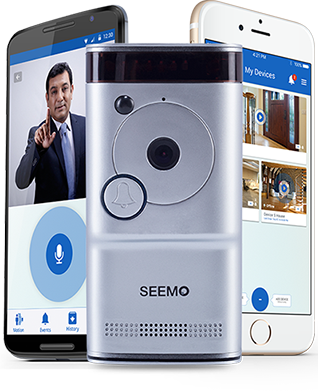 SEEMO Smart Doorbell and Indoor Camera allow you to speak with anyone at your front door, home, office, factory or shop through a built in speaker and microphone. 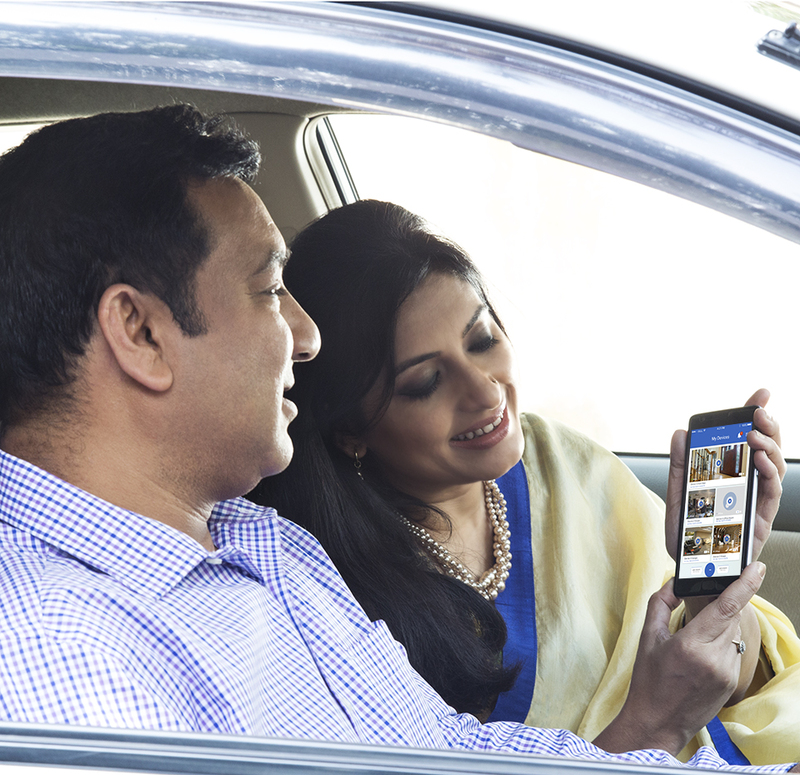 Be near to your loved ones , home or office even when you are miles away. With the built-in motion sensor, SEEMO always knows what's happening. Any unusual movements around or in your home or office? SEEMO will notify you immediately. With SEEMO, you will always be close to home. All you need is a smartphone or a tablet to stay connected as Seemo devices are WiFi enabled. 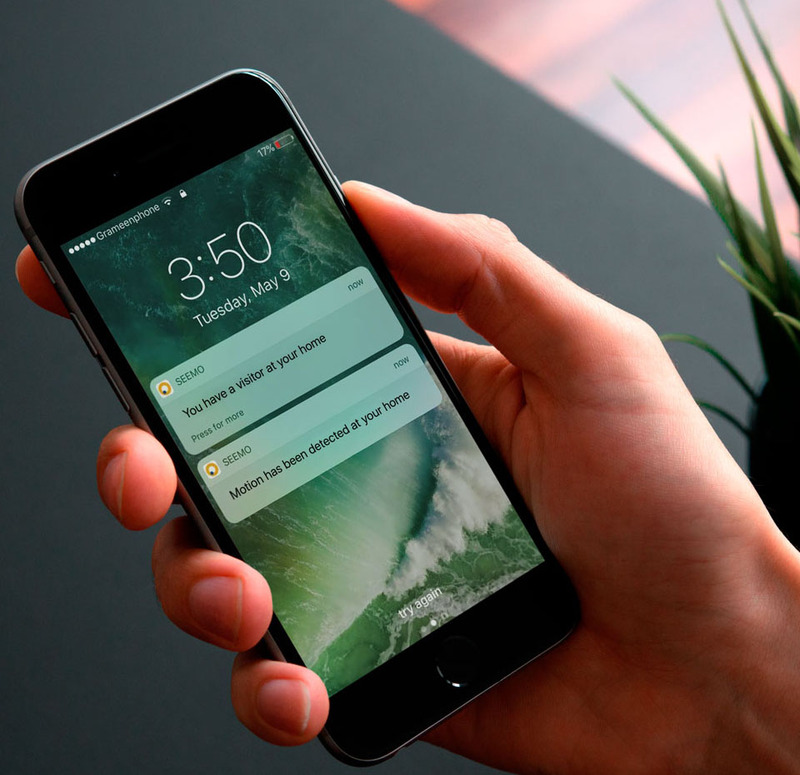 Multiple authorized smartphones and tablets can easily connect with Seemo. 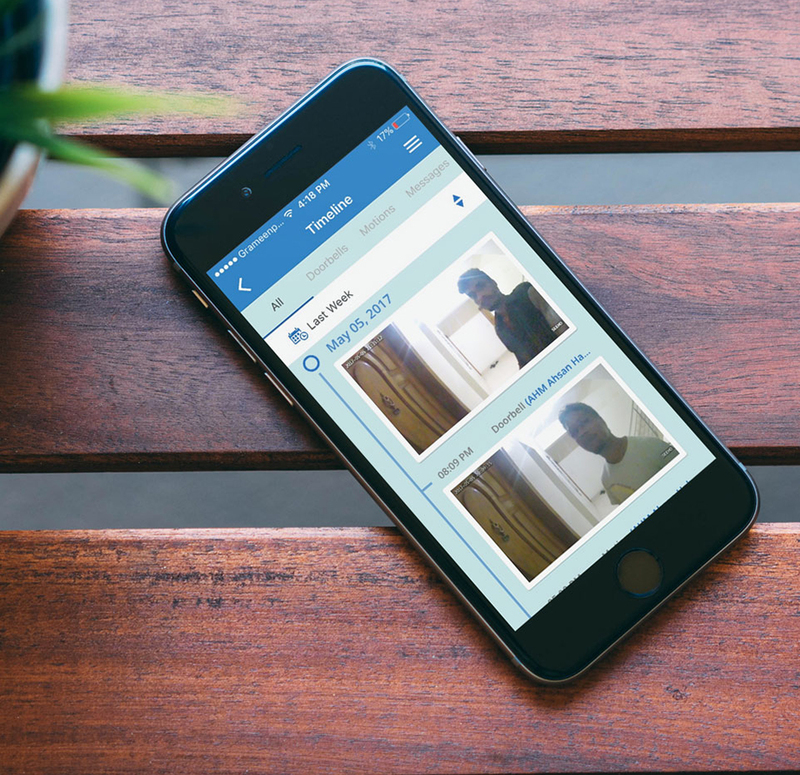 Get instant push notifications on your smartphone or tablet whenever you have wanted or unwanted guests or when motion is detected inside. SEEMO continuously captures images and records videos and saves them to highly secured cloud storage for up to 3 months. You can always check back the status of your home, office or doorstep at your own convenience.